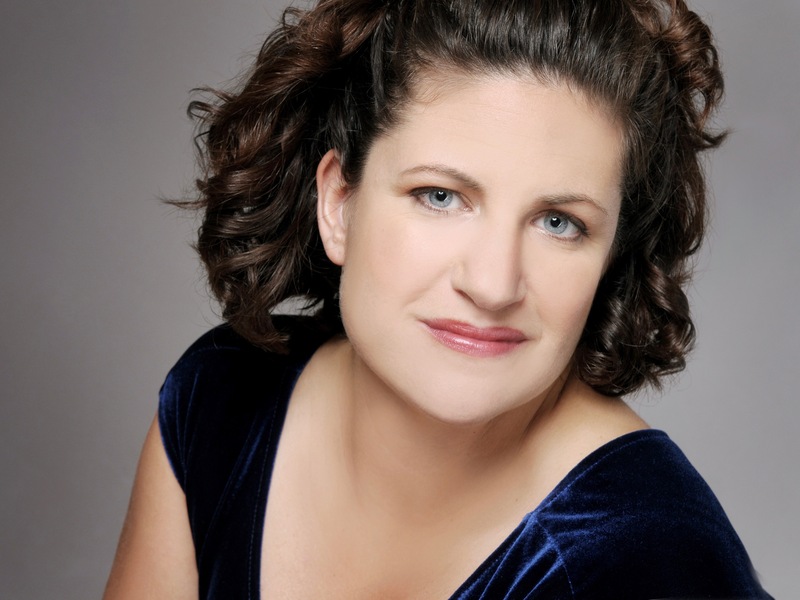 On October 27 from noon to 1:00 pm in the Grand Gallery, the series will present a free concert by soprano Jennifer Piazza-Pick with pianist Cheryl Cellon Lindquist. The program is titled, “An Afternoon of American Song.” More information about the performers can be found on the event page. Gifts from Gene & Carol Bramlett, Sharon Czarnecki, Wanda Dobie, Julia Fesperman, Peggy Stelpflug, and anonymous friends of the series helped to make this concert possible. For Piazza-Pick, a college professor and professional choral singer, American art song has become a focus of her solo repertoire. While living in San Antonio, she met Lindquist who introduced her to Ruth Friedberg, author of “American Art Song and American Poetry.” Many of their musical selections come directly from the research and suggestions of Friedberg. “I found it fascinating,” said Piazza-Pick. She noted the diversity of cultural backgrounds of American composers, and the diverse types of song. Though not all American art songs use American poetry, she said it is a unifying force, and in large part has helped define the genre. European art song has been around for centuries and is well-established in the repertoire, said Piazza-Pick. But she said American art song is often overlooked because it is so much newer. “We really didn’t have our own identity until the 1900s,” she said. The genre of American art song is so new that many of its best-known and most prolific composers are still alive. Among these are Emma Lou Diemer, Juliana Hall, and Lori Laitman. The duo will perform a set of songs from the works of these three and from Florence Price, an African-American composer who, at age 14, enrolled at the New England Conservatory in 1902. Thursday’s program will feature the music of John Duke, 1899-1984, who was an extremely prolific American composer, having written over 250 art songs. Piazza-Pick and Lindquist will perform three of them. The duo will perform composer Vartan Aghababian’s 2002 song cycle, “When We Were Very Young.” The four songs set to music the poetry of A. A. Milne, the author of the Winnie the Pooh stories. Lindquist became familiar with Aghababian’s music while working with CMASH (pronounced like “smash”). CMASH stands for Chamber Music Art Song Hybrid and is a repertory group focused on new works. It fosters long-term relationships between composers and performers. Piazza-Pick has been active in oratorio, concerts, and opera in the United States and Europe. She is the winner of Hawaii Public Radio’s art song contest, the George Cortes Award for Classical Singing by the Artist Foundation of San Antonio and was a finalist for the American Prize in the women’s art song division. She is currently adjunct instructor of voice at Virginia State University. Considering herself a champion of new music, Lindquist has worked with such notable composers as Tobias Picker, John Harbison, and Jake Heggie. She currently serves on the faculty of both the University of Texas San Antonio and the University of Incarnate Word. She maintains an active performing schedule with the San Antonio Symphony, Opera San Antonio, and CMASH.